oh, sweet joy! 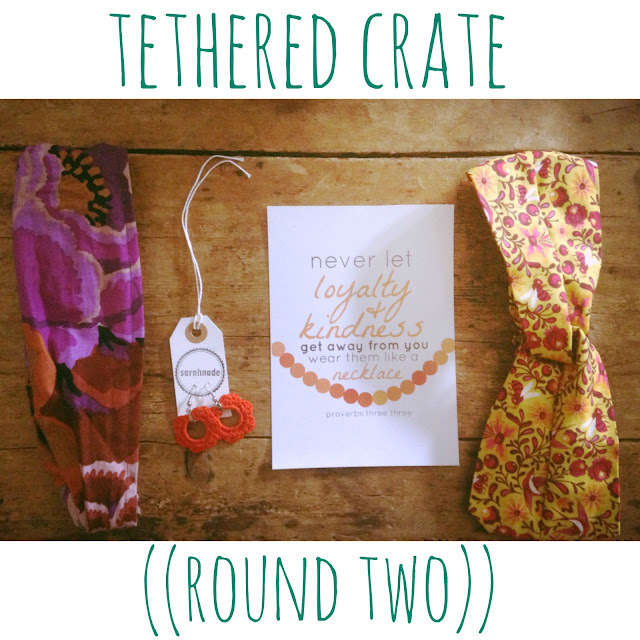 : tethered crate round two! This is the loot I got from my most recent "crate." 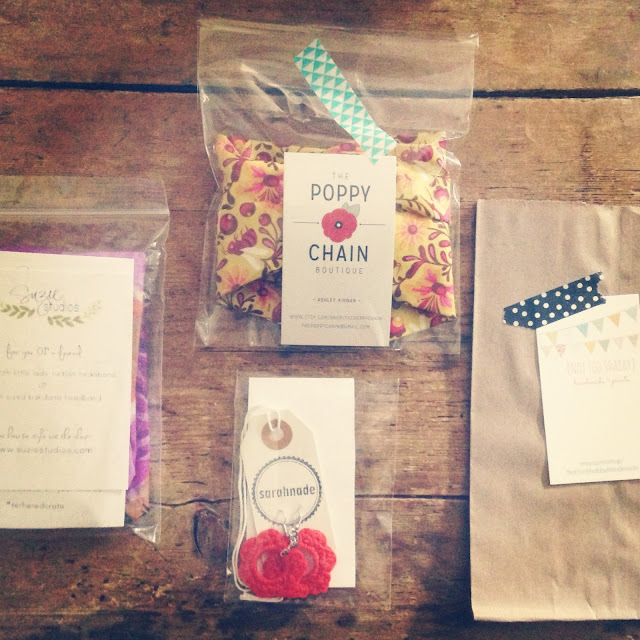 All beautifully packaged and perfectly branded so I could easily find more from the gals behind these items. I'm obviously a big fan of the Tethered Crate, but more than anything I love the two gals behind this effort. 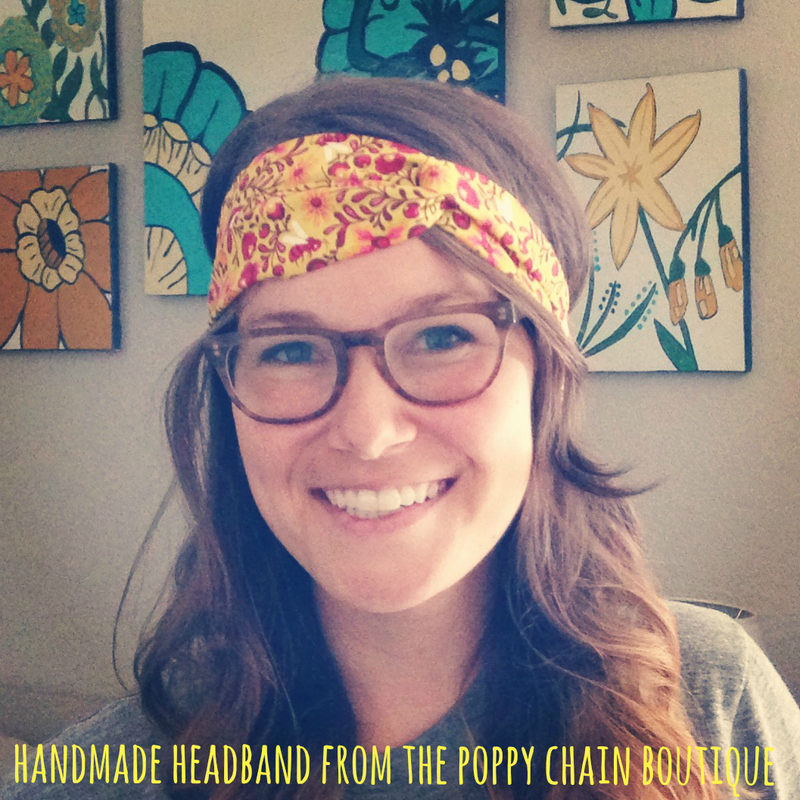 Jessi & Megan are two inspiring ladies that have teamed up to create something special and unique. There are tons of subscription boxes out there, but none that entirely celebrate all things handmade and give back to good causes. They are such a blessing to the handmade community - both in their own individual businesses and in what they do with the Tethered Crate. 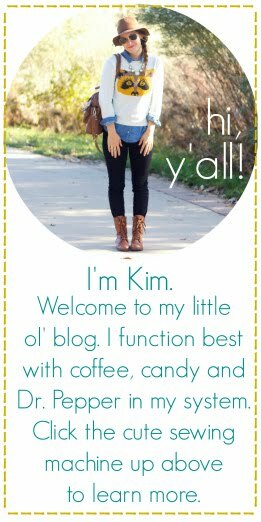 And I know that a lot of my readers are ladies with their own handmade business that want to find ways to get their name out there. If you fit that bill, then apply to be a contributor! It will be worth it, I have no doubt. I have recently subscribed and subsequently unsubscribed from two popular beauty boxes. This sounds like it's more up my alley for sure!